Find out what it cost! 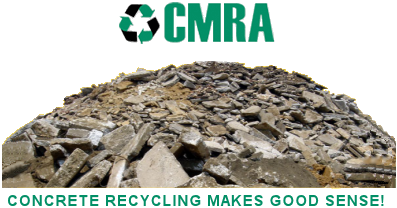 Start with a Solid Foundation - Don't take a chance of getting inferior workmanship by companies that cut corners or end up using improper types or amounts of aggregate for your concrete project. 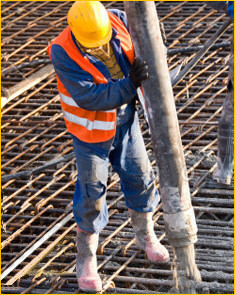 At A.C. Blount Concrete, Service, in Moultrie, Georgia, we have hands-on experience backed by over 25 years in the industry to instinctively know the proper procedures and materials that should be used to produce the correct consistency and toughness for your application. Want to see what sort of results that we consistently produce for our customers? Take a look at some of our highlighted projects and you will get a good idea of the scope and variety of work that we perform on a regular basis. 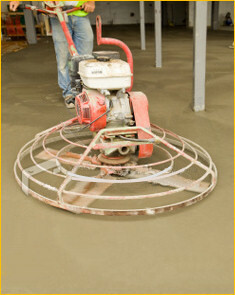 How long does it normally take concrete to cure completely? What are the ways that concrete can be reinforced? For answers to these questions and many more, visit this terrific resource that steps you through this history of concrete from the Roman empire to its use into the twenty-first century. 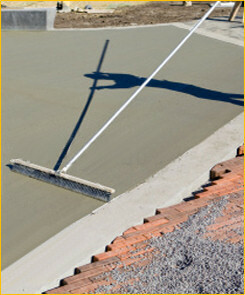 Let A.C. Blount Concrete assist in the planning phase. We will show you what options are available to you and help put together a solution that will meet your budget and look great!